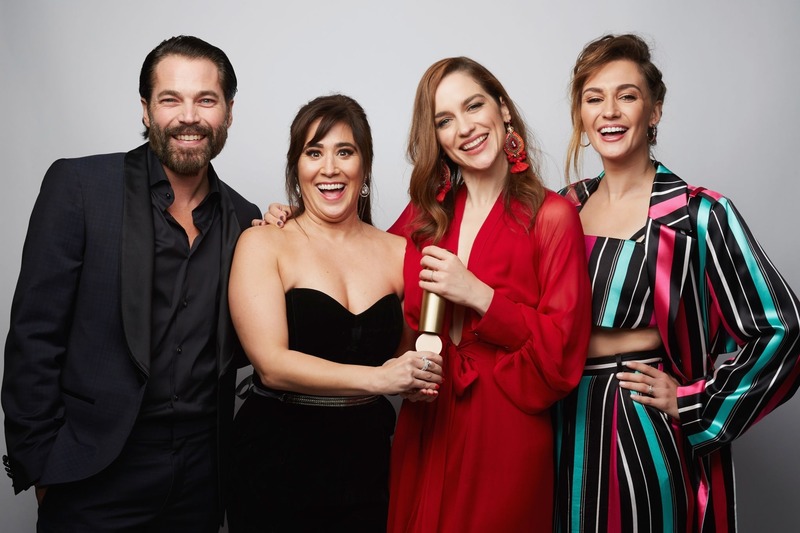 Welcome to Melanie Scrofano Source, your newest source for Canadian actress Melanie Scrofano. Melanie is best known for her work on Syfy's cult hit Wynonna Earp. Here you will find the latest news on Melanie's career along with a comprehensive gallery of her appearances and work. We hope you enjoy the site, and come back soon! Melanie-scrofano.com is in no way affiliated with Melanie Scrofano. We are not authorized by Marie or her representatives. This site is an unofficial fan site and does not gain any profit. Please do not attempt to contact Melanie through us as we are not in direct contact. All images found on this website are owned by their original creators, no copyright infringement is intended. The images and content on this fansite are used under the fair copyright law 107.